Other models' prices remain unchanged. 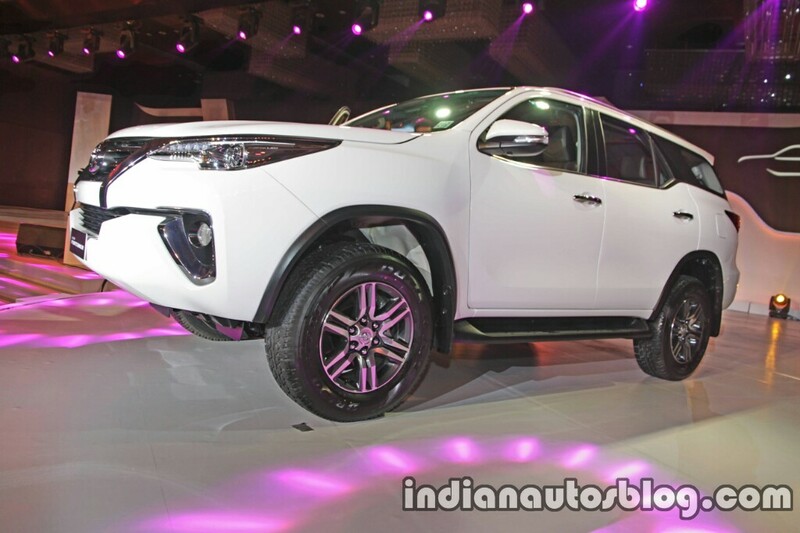 Toyota Kirloskar Motor has hiked the prices of the Toyota Innova Crysta and Toyota Fortuner by up to 2% in India. The price hike is in response to the increase in the cost of commodity prices. The price hikes are a result of the increasing commodity prices. Speaking to the press, N. Raja, Director & Senior VP (Sales & Marketing), Toyota Kirloskar Motor, said "We are facing a challenge in terms of commodity prices, particularly metals, and therefore in order to offset the impact, we have passed it on to the customers." With effect from the beginning of this month, the Toyota Innova Crysta and Toyota Fortuner cost 1% and 2% respectively more than before. TKM's website reflects the price of the Toyota Innova Crysta starting at INR 14.20 lakh (ex-showroom Delhi). 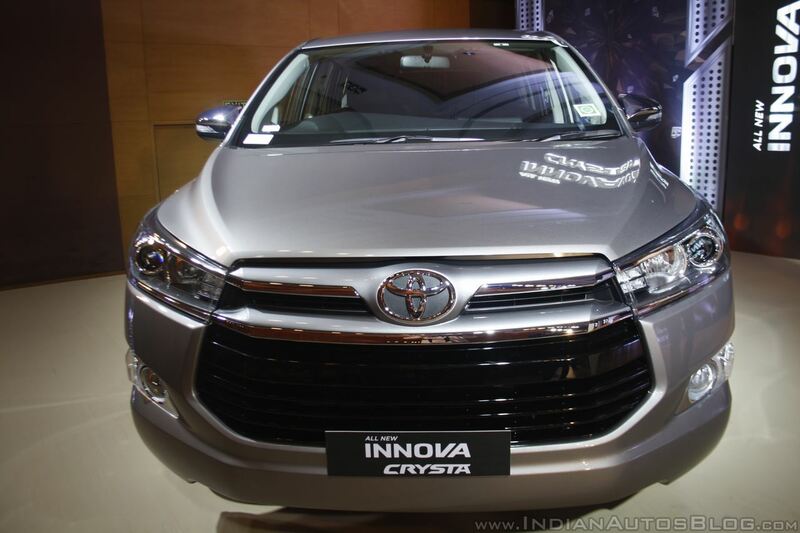 The Innova Crysta is available with 2TR-FE 122 kW (166 PS) 2.7-litre petrol, 2GD-FTV 110 kW (150 PS) 2.4-litre diesel and 1GD-FTV 128 kW (174 PS) diesel engines and 5-speed manual and 6-speed automatic transmissions. Petrol and diesel models are available in 7- and 8-seat versions, in G, V and Z grades. Toyota Innova Crysta and Toyota Fortuner cost 1% and 2% respectively more than before. TKM's website shows the Fortuner SUV priced from INR 26.7 lakh (ex-showroom Delhi), though. The ladder-frame vehicle is available with the familiar 122 kW (166 PS) 2.7-litre petrol and 130 kW (177 PS) 2.8-litre diesel engines. Transmission choices include 5-speed manual and 6-speed automatic (petrol)/6-speed manual and 6-speed automatic (diesel).